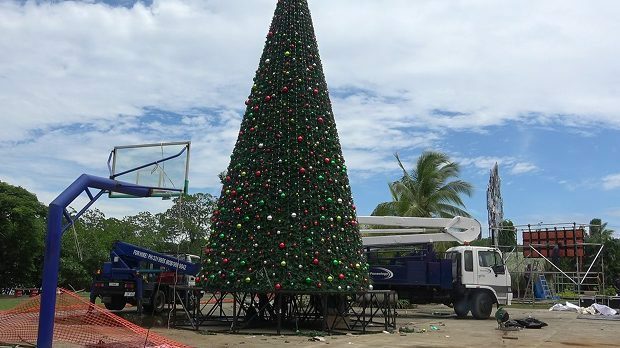 The My Suva Park in Nasese will be a hype of activities this evening as Fijians are expected to indulge in the Christmas spirit and cheer. This as Vodafone Fiji launches its Christmas in the Park celebration to start the festive season. 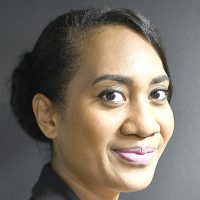 Vodafone Acting Chief Marketing, Shailendra Prasad, says hundreds of Fijians are expected for the annual ritual, culminating into the lighting of the Christmas tree at 8pm. Prasad adds that free bus service has been organized with Nasese Buses from the Flea Market to the Park till 6pm. He says people can expect lots of good food, firework display and entertainment from local youth bands and artists. The Centenary Church Choir will also be at the grounds to perform Christmas carols and hymns.